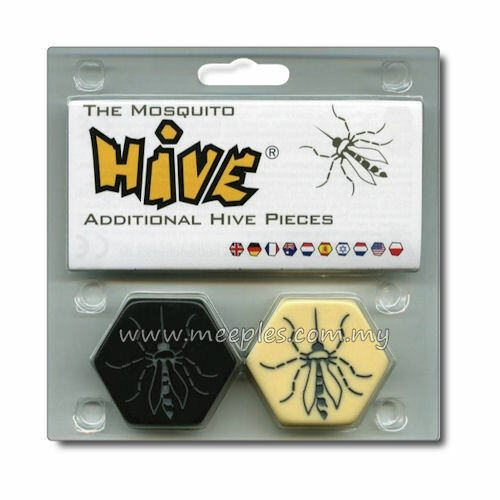 Introducing the sneaky and adaptable Mosquito! The Mosquito takes on the abilities of any creature it touches, thus changing its characteristics throughout the game. 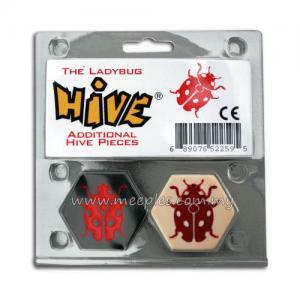 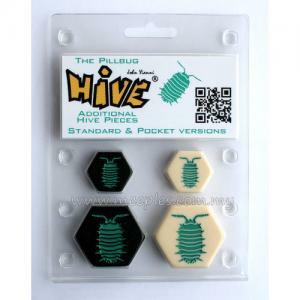 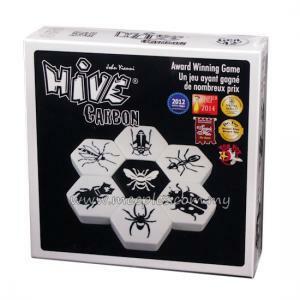 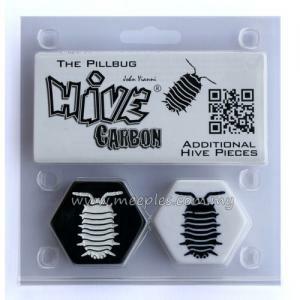 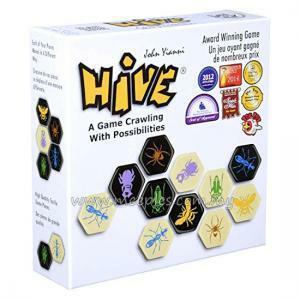 *NOTE* These are additional pieces for Hive. 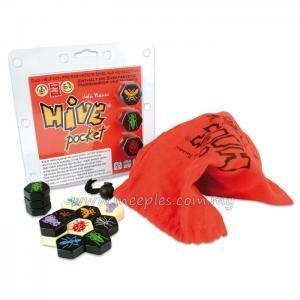 The original set is required for play.